Dramatic landscapes, natural rivers, waterfalls and spectacular gorges are just some of what you can experience on a Kimberley 4WD tour. 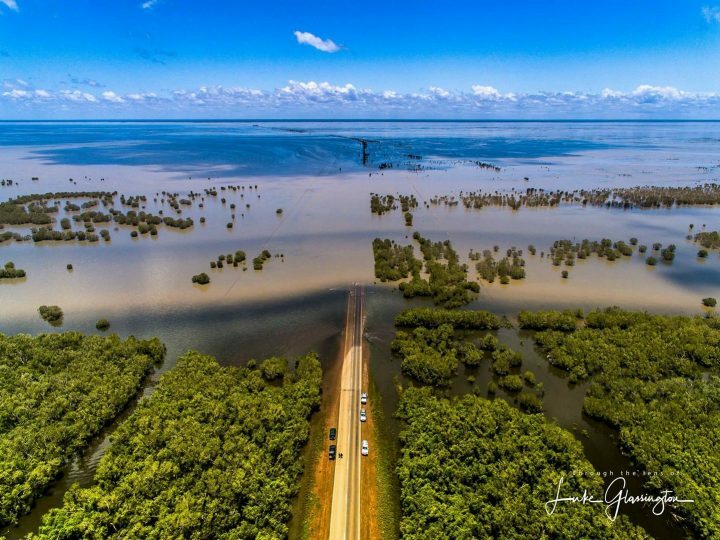 The Kimberley region is known for its mostly undisturbed landscapes, and is home to some amazing natural attractions including the Boab Prison Tree, Tunnel Creek, the Bungles Bungles and the Windjana Gorge. A part of a 375 million-year-old Devonian reef system, Windjana Gorge has towering walls up to 300meters high! The gorge contains deep freshwater pools surrounded by nature. 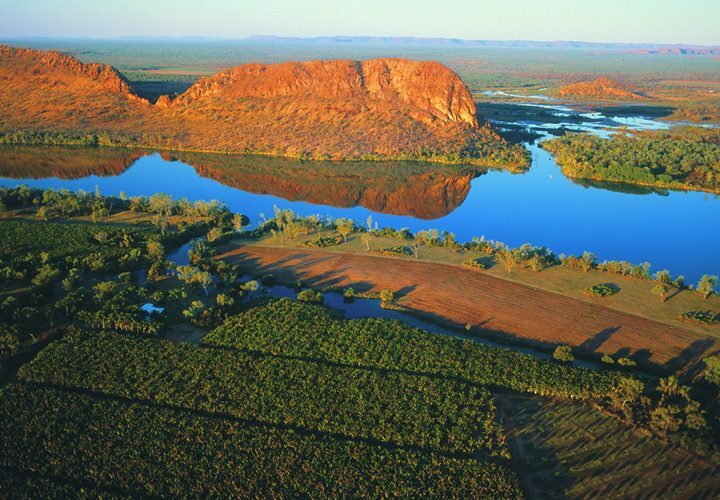 Windjana Gorge is home to abundant wildlife such as freshwater crocodiles, corellas and fruit bats. Windjana Gorge is one of the best places to see fresh water crocodiles in Western Australia. They are generally harmless as long as you leave them alone. You may see them on the banks or sitting still in the water. Tunnel Creek is a huge tunnel that’s 750 metres long. The creek conveniently flows through the centre, so that you are able to walk through. Tunnel Creek is famous for being used as a hideout in the late 1800’s by Aboriginal leader Jandamarra, who was killed just outside the entrance in 1897. Tunnel Creek requires some climbing over rocks and wading through water up to waist height, so you should come prepared. The roof has collapsed near the centre so you must return the way you came. There are around five bat species living in the cave, including fruit bats and ghost bats. The Boab Prison Tree is an ancient boab tree near the town of Derby. It’s 14.7 metres wide and is around 1500 years old. Because of the hollow trunk, several people can fit inside. It has been said that the tree was used as a temporary prison for Indigenous Australians on their way to Derby for sentencing. However, there is no evidence that the tree was ever used as a temporary lockup. Despite this, it is a natural wonder not to be missed. The Mowanjum Aboriginal Arts Centre is the creative hub for the local Indigenous community. The Mowanjum community is made up of the Worrorra, Wunumbal and Ngarinyin tribes who are three separate language groups sharing the same belief. The centre provides community projects, workshops and exhibitions. As well as this, there is the annual Mowanjum Festival. You won’t want to miss this amazing natural landscape. The Bungle Bungles are beehive-like rock formations rising about 300 metres above ground. The spectacular orange and black stripes contrasting against the green plains will take your breath away. Located in the Purnululu National Park this world heritage listed landmark is abundant in wildlife including: wallabies and around 130 species of birds. 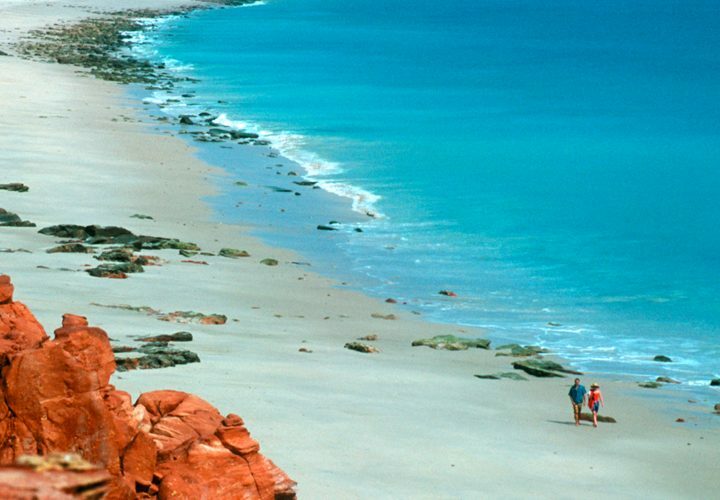 Discover the Bungle Bungle’s hidden gorges and explore narrow chasms while walking trails of various lengths. 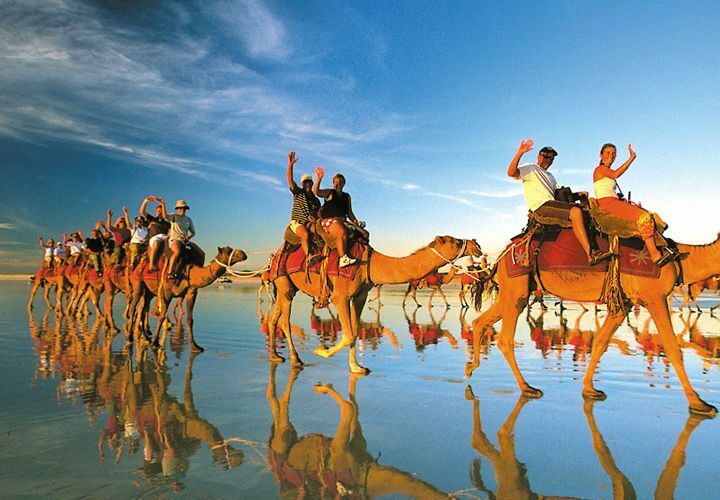 A tour of the Kimberley by 4WD will give you the experience of a lifetime. Not only will you experience amazing natural landscapes and ancient sites, but you will also have the opportunity to stay in luxury accommodation along the way. 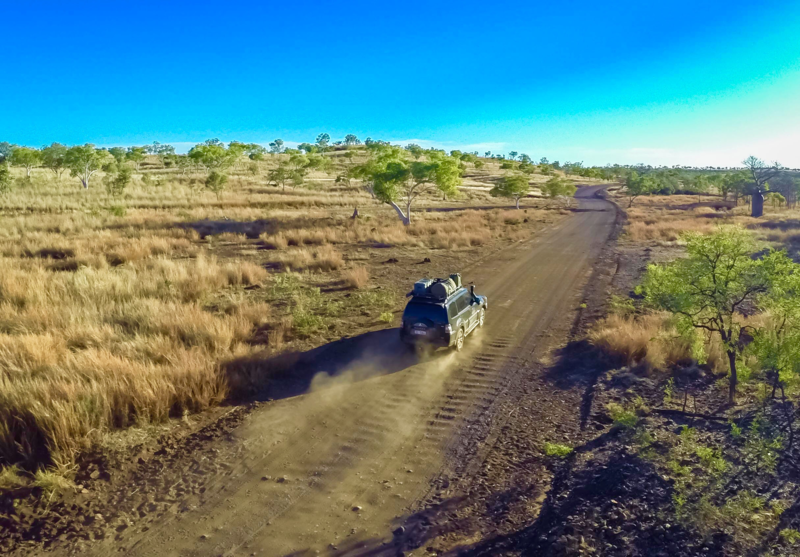 To find out more about how you can book your Kimberley 4WD adventure, contact InStyle Adventures on 1300 714 750.